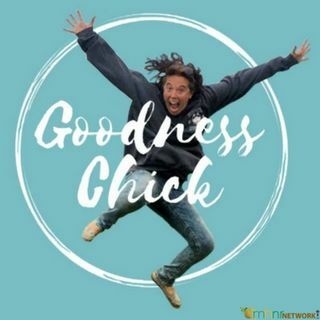 Goodness Chick is focused on relaying relevant issues that pertain to parenting teens, strengthening family dynamics as well as addressing mental health issues. Knowledge is power. Whether the struggles faced with depression, prescription pill addiction or the challenges of being a single parent; we all face our own challenges. When we collaborate the journey seems less daunting.